Wholesale Trader of a wide range of products which include flame photometer, moisture analyzer, vacuum pump ( portable) imported, sieve shaker (table top), cell scraper and magnetic stirrer with hot plate. 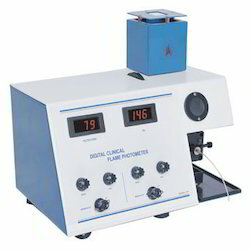 Flame Photometers are used for the determination of sodium, potassium, calcium and lithium. They uses the latest microcontroller technology and advanced engineering techniques so as to give enhanced and reproducibility. They have soft touch membrane key for ease of operations. Our company has created niche in the field of offering Moisture Analyzer to the clients. This product is excellent in performance and gives exact measurements. 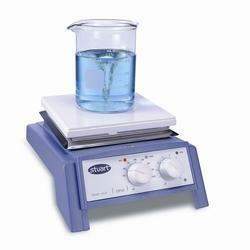 Moisture Analyzer is used for measuring and analyzing moisture level in different laboratories. Offered range is manufactured using optimum grade components and sophisticated techniques in adherence to set industry norms. 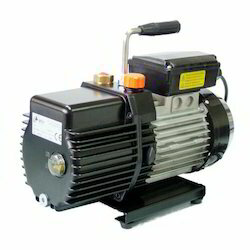 Sieve Shaker Table top and bottom of this motor are equipped with eccentric ball breakers which could generate three-D movement in level,vertical and oblique. 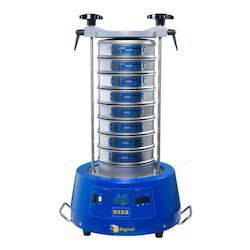 It is a standard inspection sieve integrating function of particle grading and liquid filtering, featured by small volume, light weight, easy operation, wide application, low noise, high efficiency, and high precision.The offered sieve shaker is manufactured by superior quality raw material at par with the universally accepted standards. Widely demanded in the market for its performance & quality, this sieve shaker is offered in various specifications on customer’s demand & provided within a given time. Our company has gained immense accolades in the field of offering Cell Scraper to the clients. This product is manufactured by using high grade material and sophisticated technology under the supervision of expert professional. 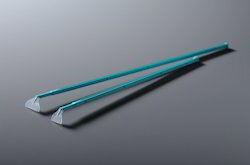 Cell Scraper is well recognized for sturdiness and long service life amongst customers. Offered range is tested on diverse parameters in order to ensure quality standard. This product is thoroughly tested under the inspection of quality professionals against the different parameters of quality to avoid the production faults. 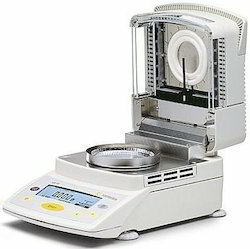 Looking for Analytical Testing Instruments ?